Who or what is behind the mysterious ‘sonic attacks’ that took place at the United States embassy in Cuba? Diplomats who stayed there between the end of 2016 and the end of 2017 were faced with unexplained health problems, such as hearing loss, headaches and nausea. According to the United States, Cuba was the instigator: it supposedly carried out attacks with sound waves. The truth now seems a little more innocent. 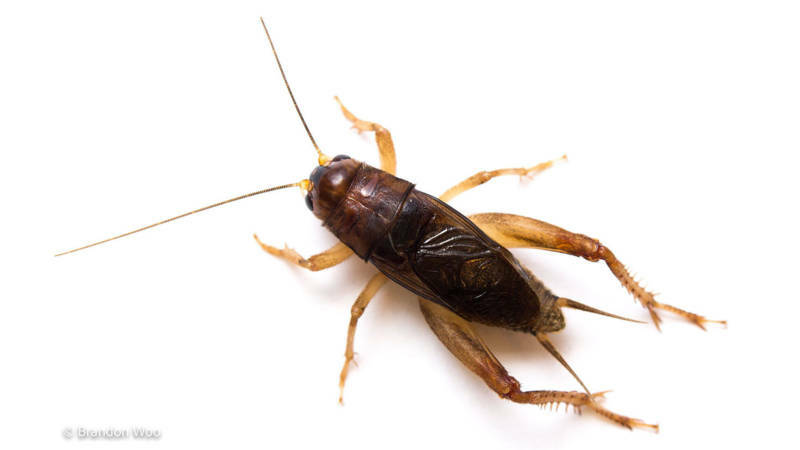 An American and a British scientist conclude after examining a sound recording that there is no question of an audio weapon, but of crickets during their mating season. “I can almost certainly say that the released recording is a cricket, and we think we know what species it is”, says one of the researchers to The New York Times. It is Anurogryllus celerinictus, a cricket species that lives in the Caribbean. The ‘sonic attacks’ affair escalated sharply at the end of 2017. The US withdrew more than half of the staff of its embassy in Havana. No visa applications were processed at the embassy, ​​and a negative travel advice for Cuba was introduced for Americans. Cuban diplomats in the US also had to leave the country. Cuba denies any involvement in an ‘attack’. This entry was posted in Invertebrates, Politics and tagged Cuba, insects by petrel41. Bookmark the permalink.